Dongguan Hopestar Electronic Technology Co., Ltd. is a high-tech enterprise specializing in R & D and manufacturing of electronic ballast, electronic transformer, dimmer and LED driver. The company mainly produces T2, T4, T5, T8, PL, DD and 2C series of electronic ballast, 20W, 50W, 60W, 105W, 150W, 250W, 300W series of electronic transformer various dimmer, high power LED driver and matching LED. The company also undertakes a variety of electronic product design and production processing. 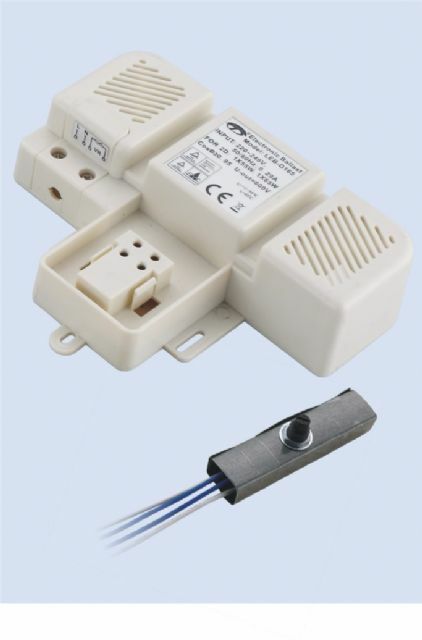 The VR dimming electronic ballast series is one of the hot sellers of the company. The ambience temperature is low and the max case temperature is 80℃ so it has high safety and reliability. It owns abnormity protect function and pre-heating filament start so it has a long lifespan. It has got CE, TUV, EMC and RoHS approvals.